Mounties in Surrey, B.C., say a would-be carjacker is in jail after picking the worst-possible vehicle to try and steal. Police say a man approached a car at a city intersection Monday evening and tried to pull the driver out of his seat with a goal of stealing the vehicle. But the man's plans went awry — the vehicle was an unmarked police car and the two occupants were undercover officers, who identified themselves and then arrested the man. Surrey RCMP spokesman Cpl. Scotty Schumann says the officers are both big, burly men and don't look like the kind of guys anyone would want to pick a fight with. Schumann says the suspect got the ride he wanted, but probably not to the location he was planning. 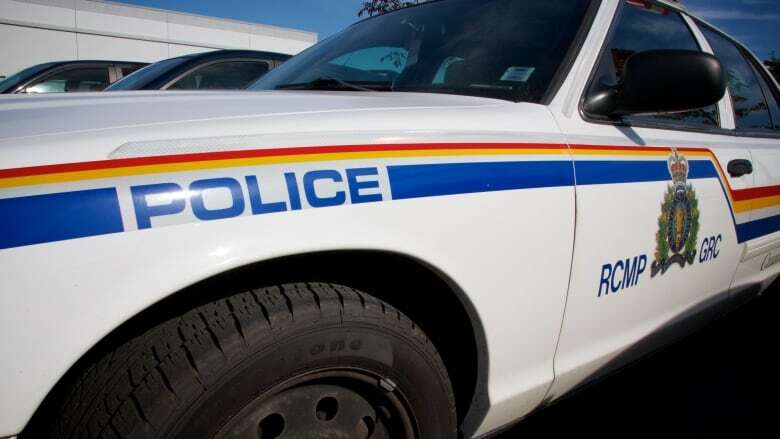 Twenty-five-year-old Kyle Blair, of Penticton, B.C., is in custody and faces possible charges of robbery and breach of probation.